Five bodices, five sleeves, five skirts-boundless style. Have you ever found yourself sifting through sewing patterns, thinking "I wish I could have this top but with that skirt!"? 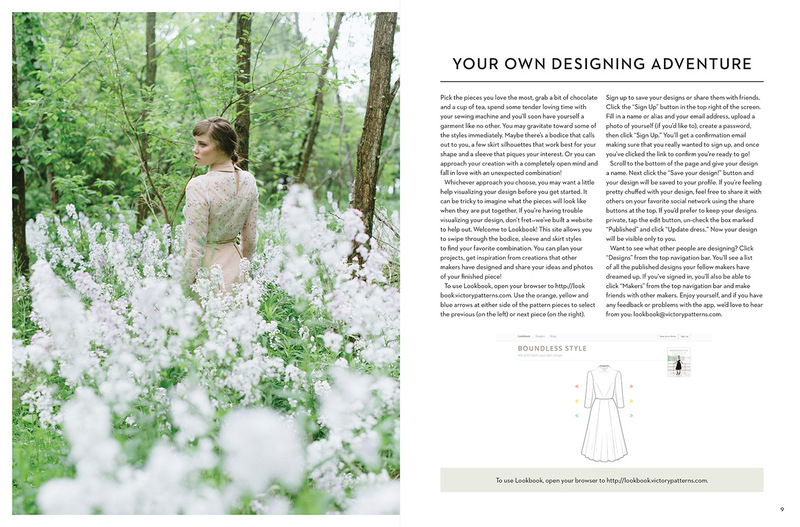 Kristiann Boos of Victory Patterns is here to help. Maybe you're drawn to the Celine bodice with Bardot sleeves and a Meryl skirt. 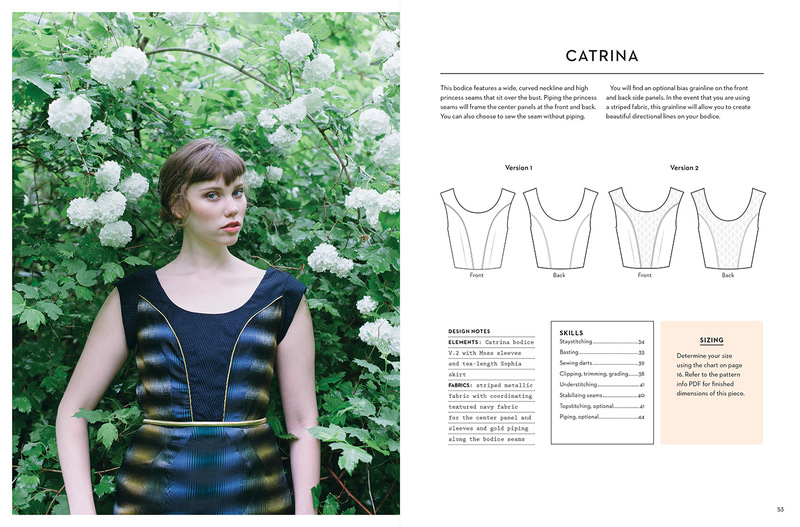 Or maybe the Catrina bodice is more your style. 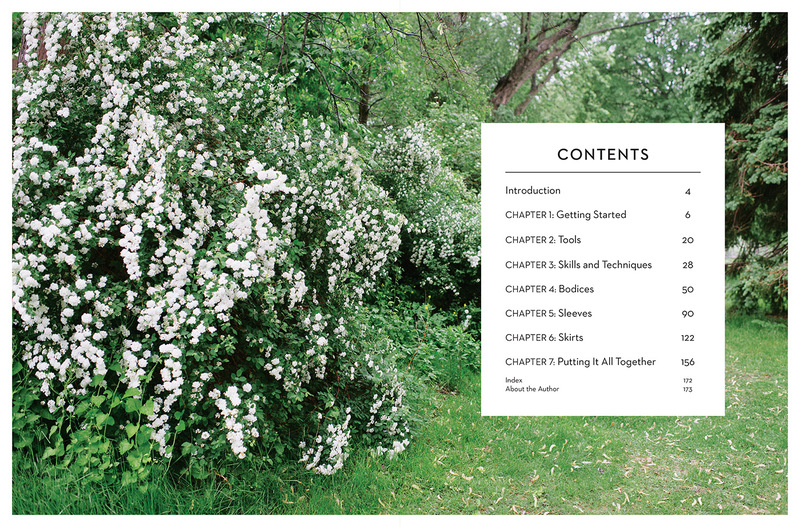 With 15 mix-and-match pattern pieces to choose from, you can explore countless custom designs. 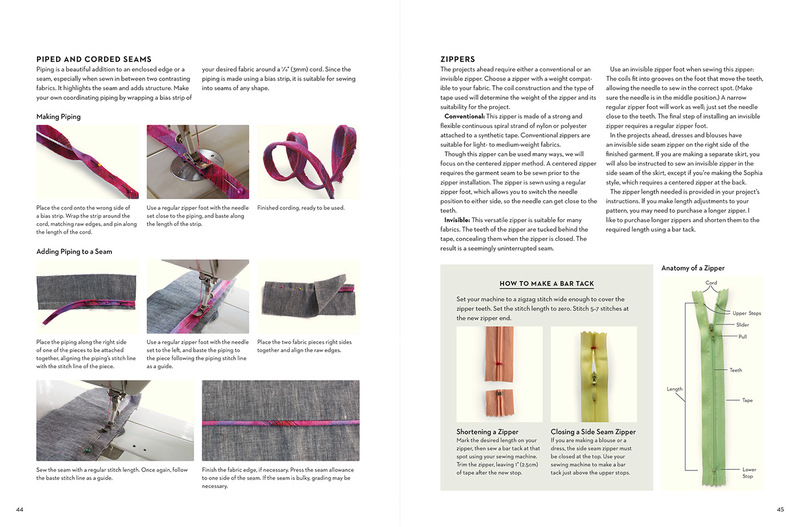 In addition to helping you design your own clothes, Kristiann guides you through all the essential sewing skills, such as installing an invisible zipper and balancing a hem. Every step is clearly detailed with photographs, illustrations and the quality instruction Victory Patterns is known for. It's time to get sewing--your personalized adventure in style awaits! 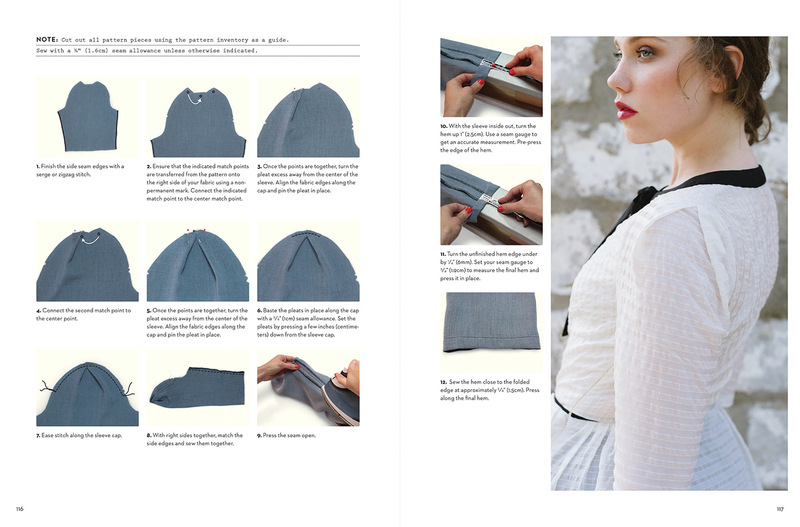 Features CD-ROM of printable PDF patterns includes sizes 2 to 16. 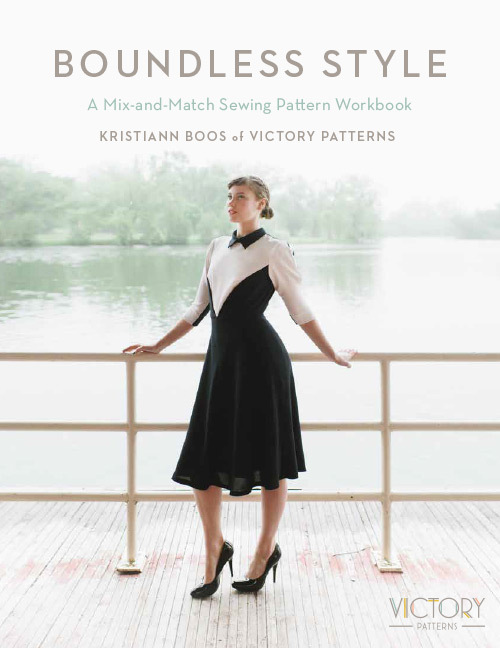 Kristiann Boos is the Designer behind Victory Patterns, an independent line of patterns for style savvy sewists. Kristiann had a background in fashion design with a degree from Ryerson University, and has taught sewing for many years. 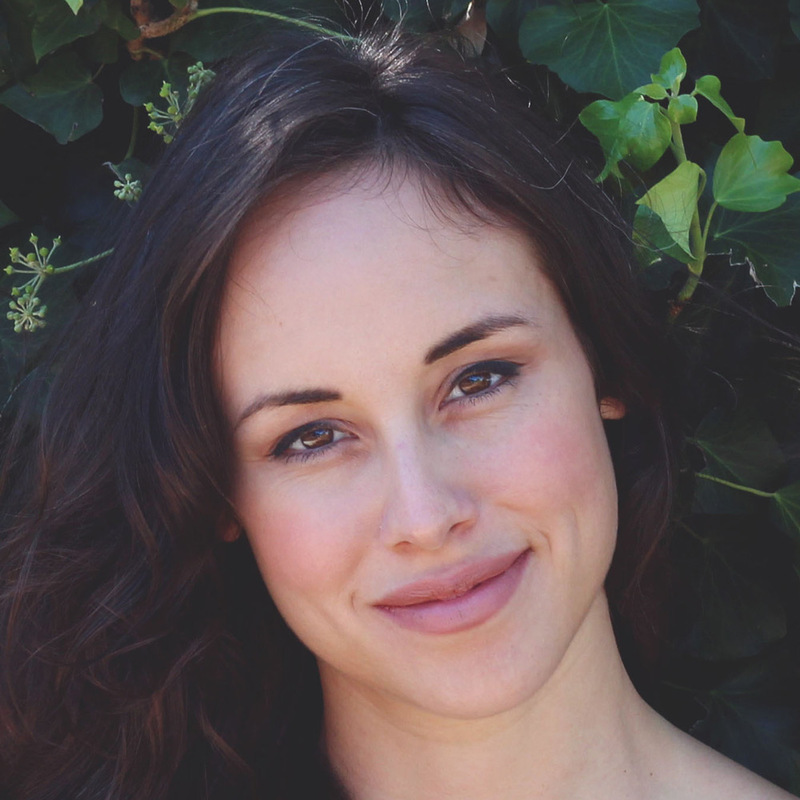 She is passionate about creating and loves to share her work with others.